My Fabric Designs - Cotton Poplin Custom printed fabric. Shop or design your own. 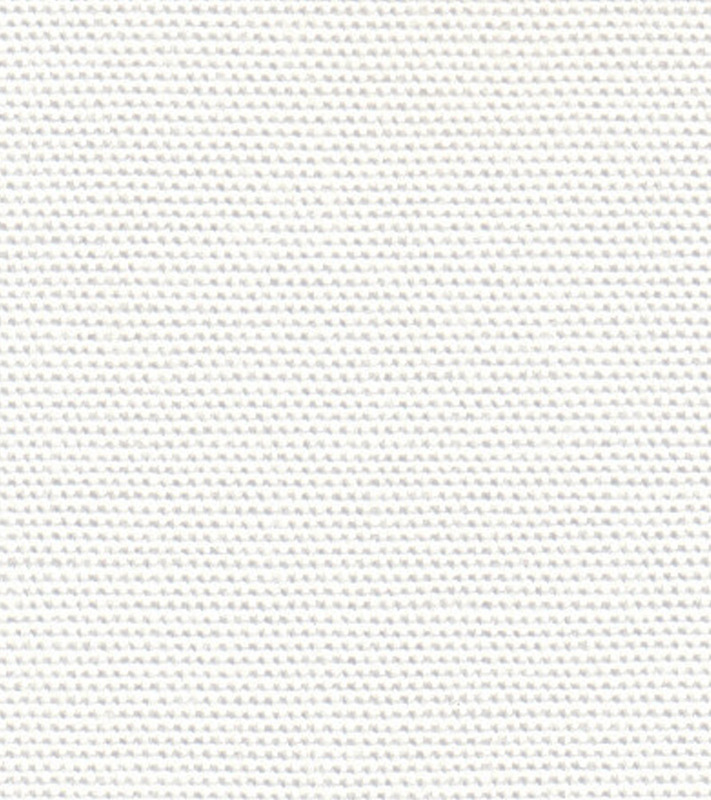 Cotton poplin is a durable 100% cotton fabric with very fine crosshatch ribs. Mostly used for dresses and shirting it is easy to iron and gives a rich crisp appearance.